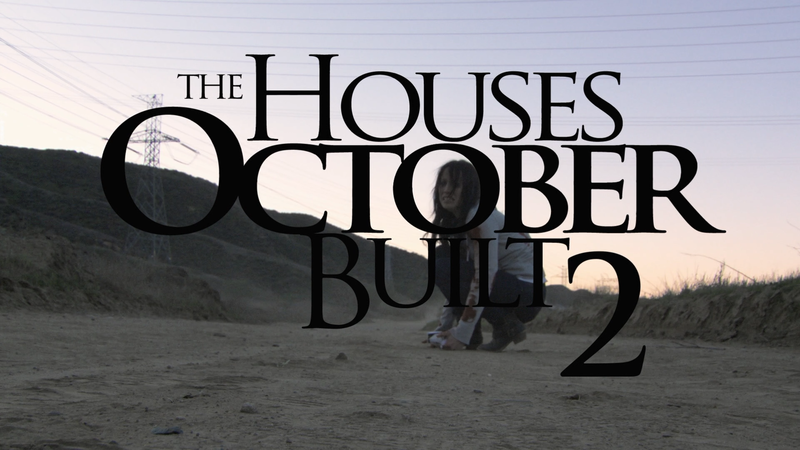 The Houses October Built 2 is pretty much like the first film, just with “new” thrills but honestly, I didn’t care for the original and this one was more of the same. It’s not exactly trash but not worth watching either. Still recovering from the trauma of being kidnapped on the previous Halloween by the Blue Skeleton – a group that takes extreme haunt to another level – five friends decide they must face their fears to move on. Heading back out on the road to visit more haunted house attractions, new terror begins when signs of the Blue Skeleton start appearing again. This release, to match the first movie, comes with a textured slip cover. Features include 4 Deleted Scenes (7:21; HD), Uncut Projection Scene (4:54; HD), “Halloween Spooks” Music Video (4:02; HD) and Portrait of a Scare Actor 2 (6:43; HD). 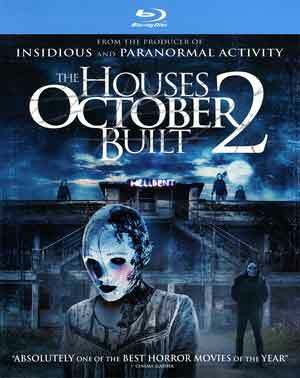 RLJ Entertainment releases The Houses October Built 2 onto Blu-ray presented with a 1.78 widescreen aspect ratio and a 1080p high-definition transfer. As with most of these faux-documentary movies, you get a lot of shaky cam (hence why I decided not to do screen captures) so it’s not a great looking video but colors are fine and when stabilized, detail was relatively sharp. The included DTS-HD Master Audio 5.1 track is more than adequate showcasing the numerous screams and ‘creepy’ score/music. There is some good surrounds for the side action and ambient noises so it is a serviceable lossless track. Overall, The Houses October Built 2 is pretty much like the first film, just with “new” thrills but honestly, I didn’t care for the original and this one was more of the same. It’s not exactly trash but not worth watching either.